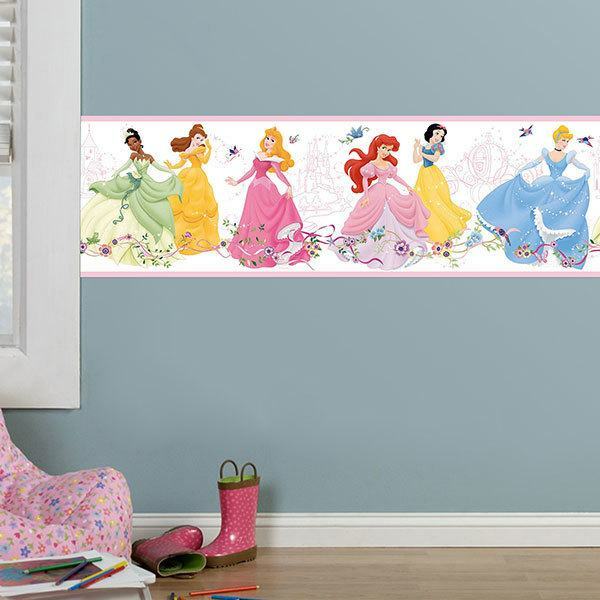 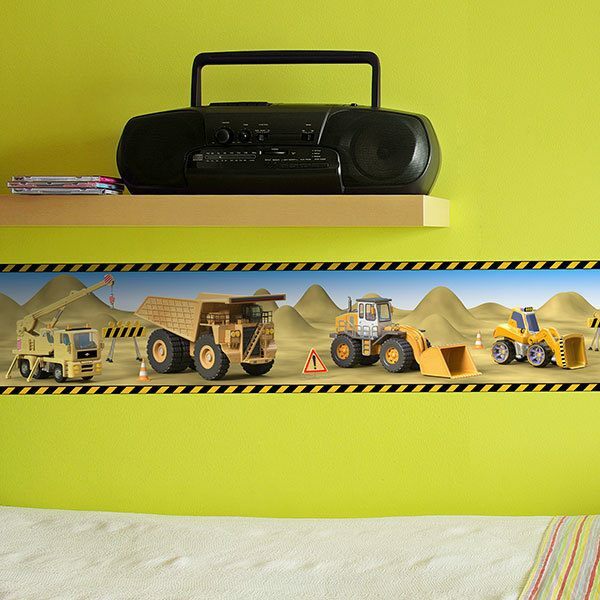 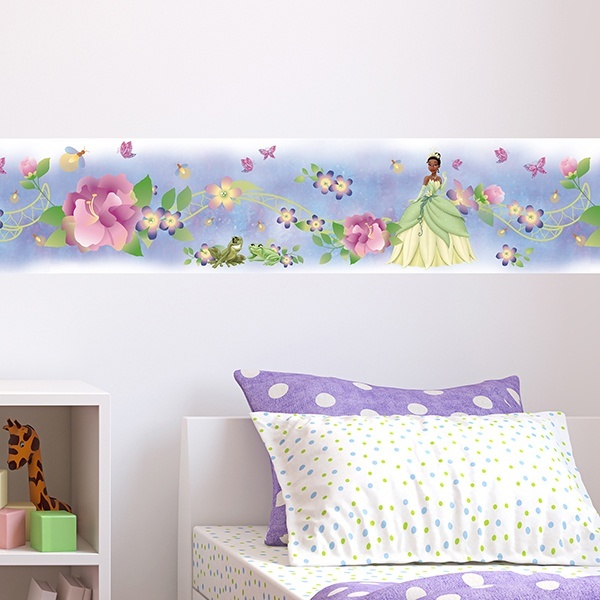 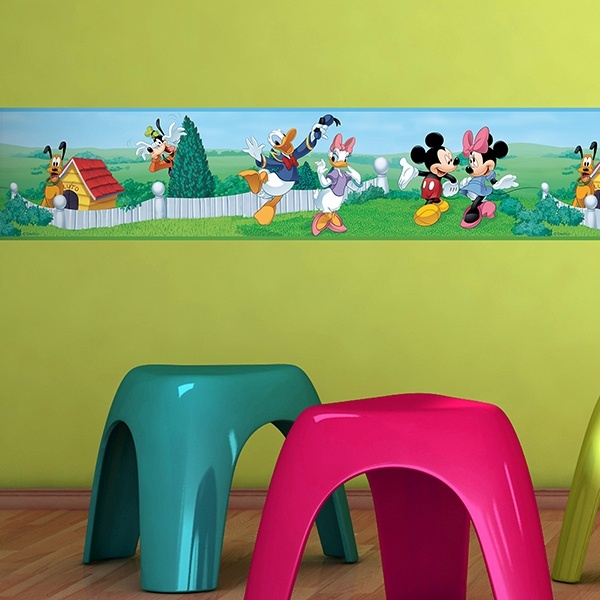 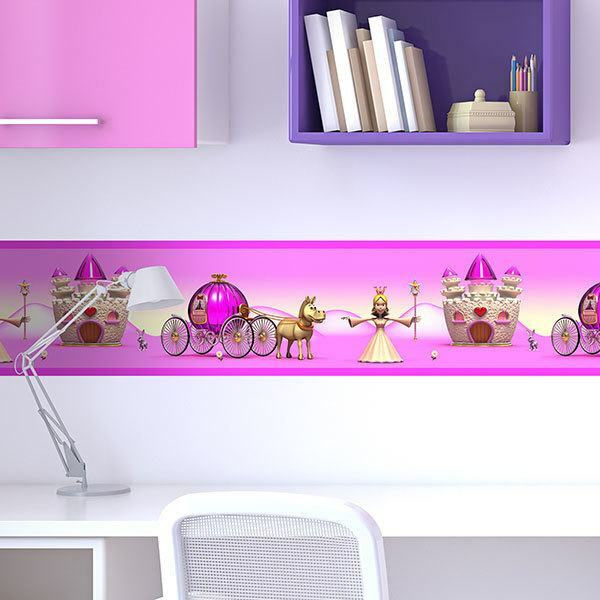 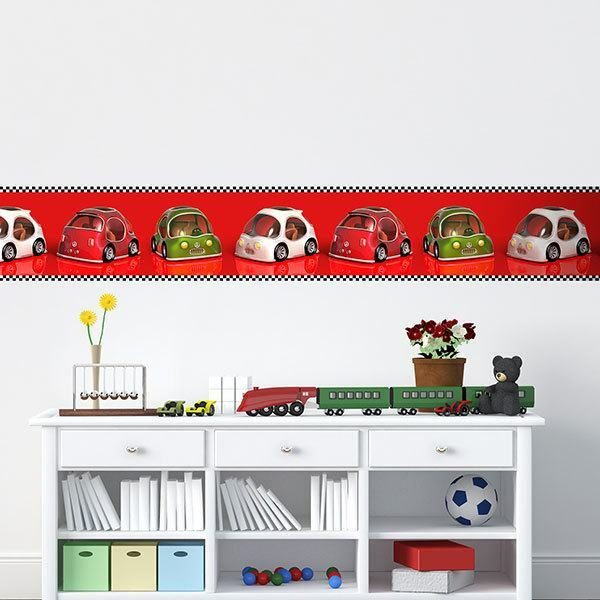 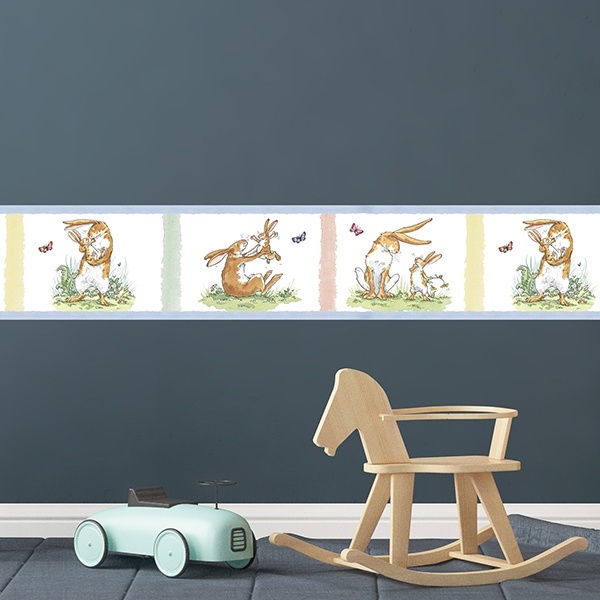 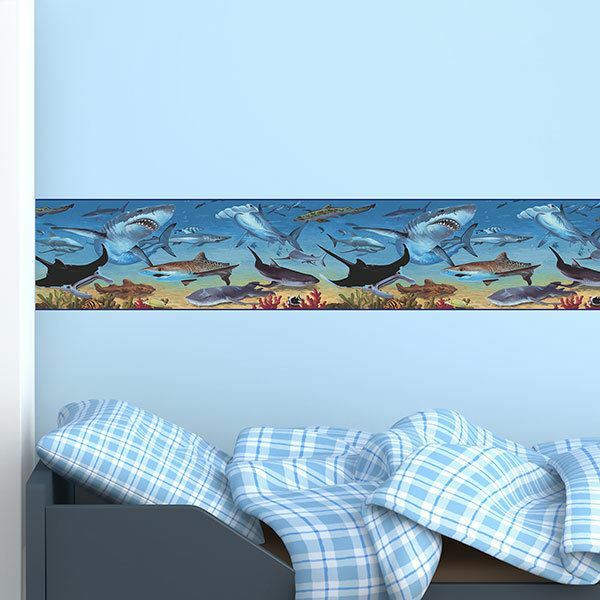 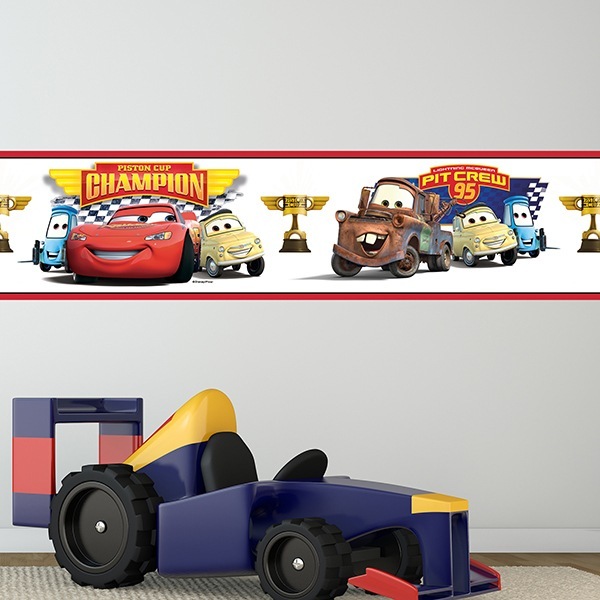 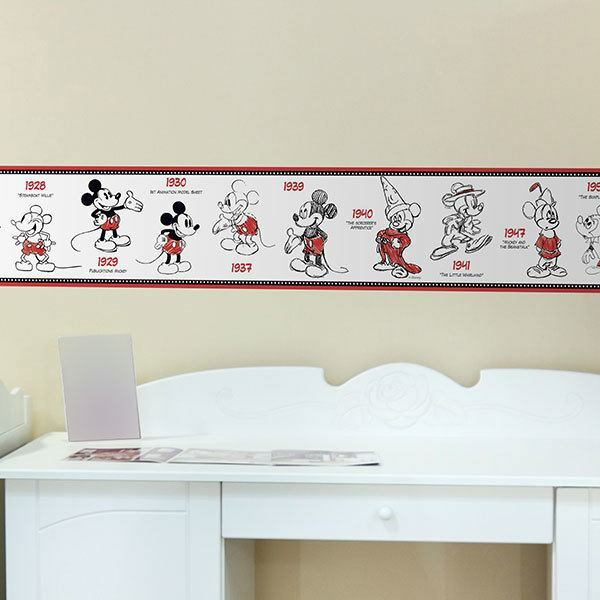 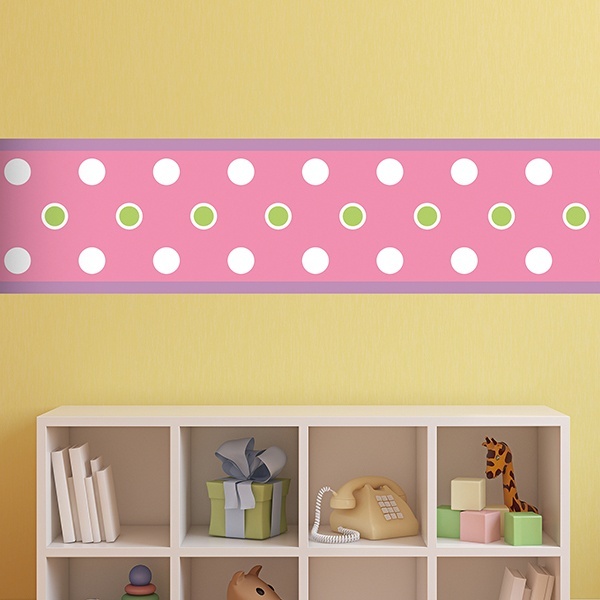 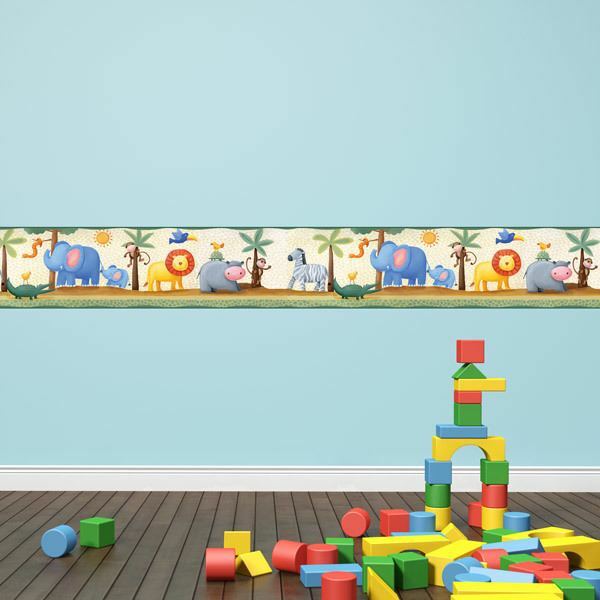 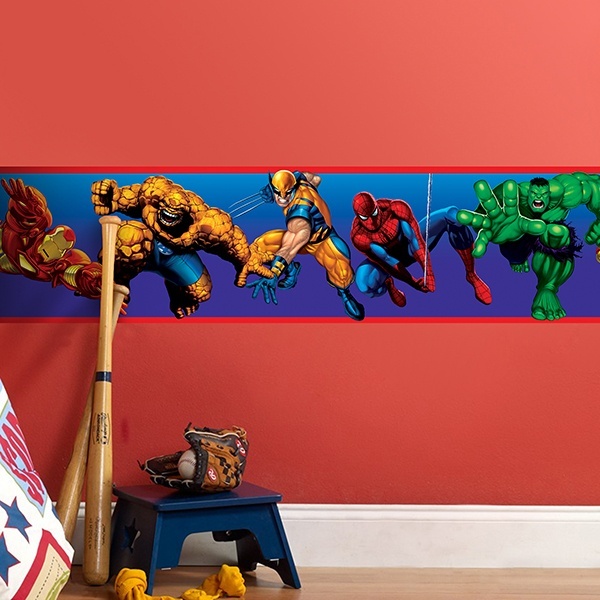 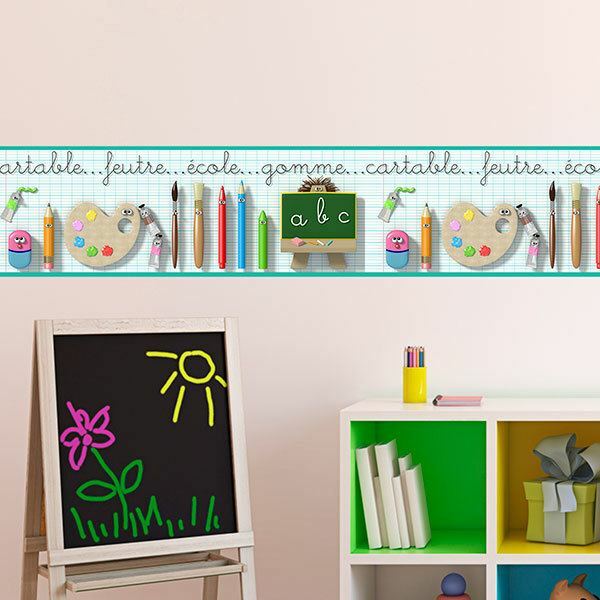 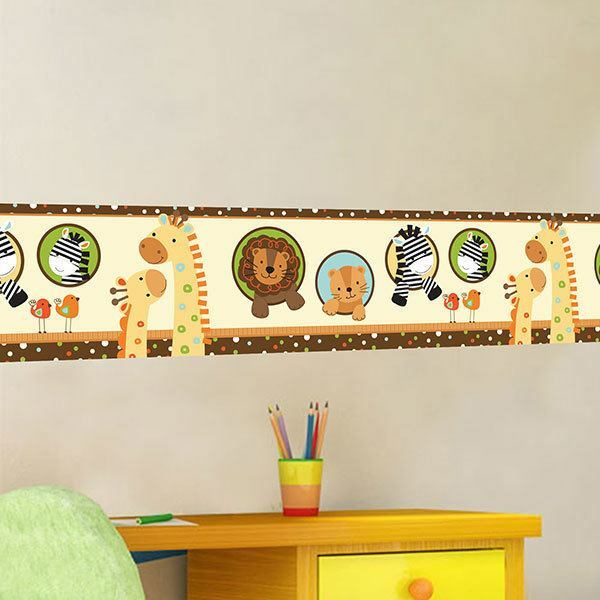 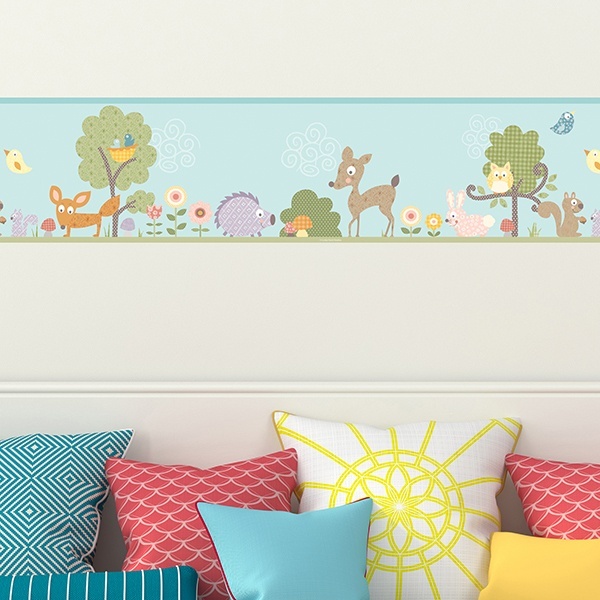 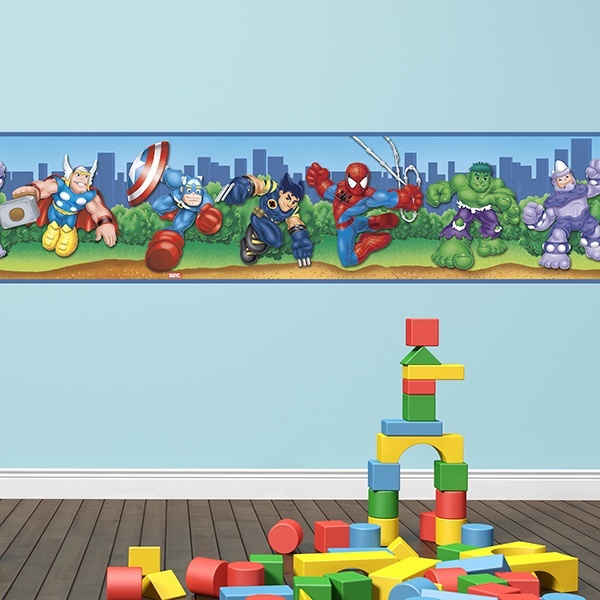 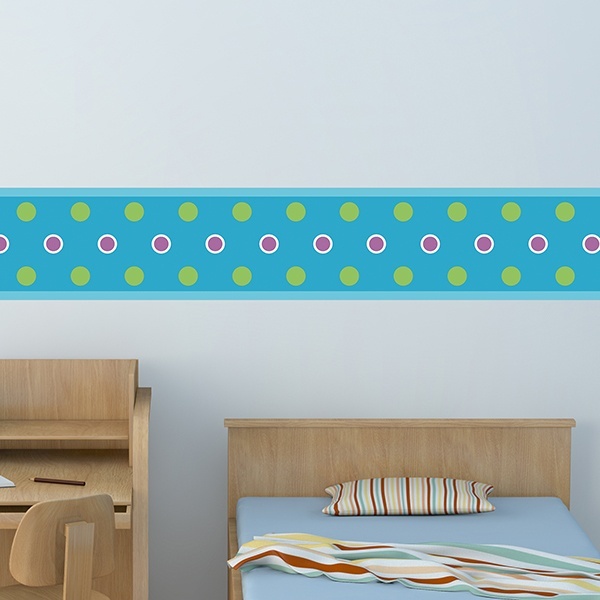 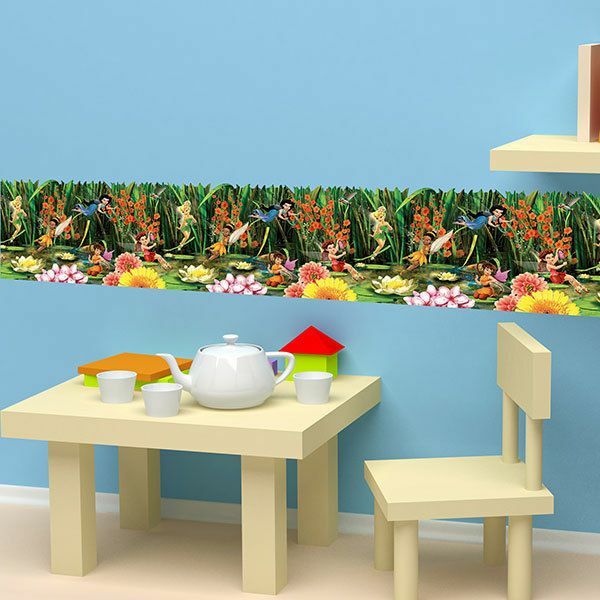 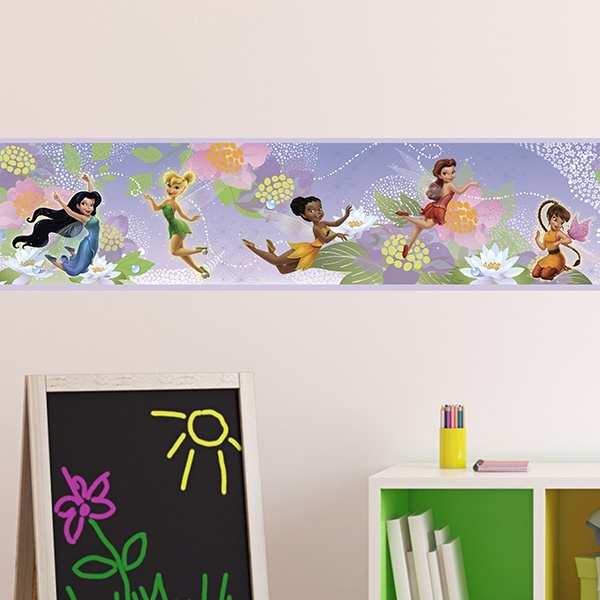 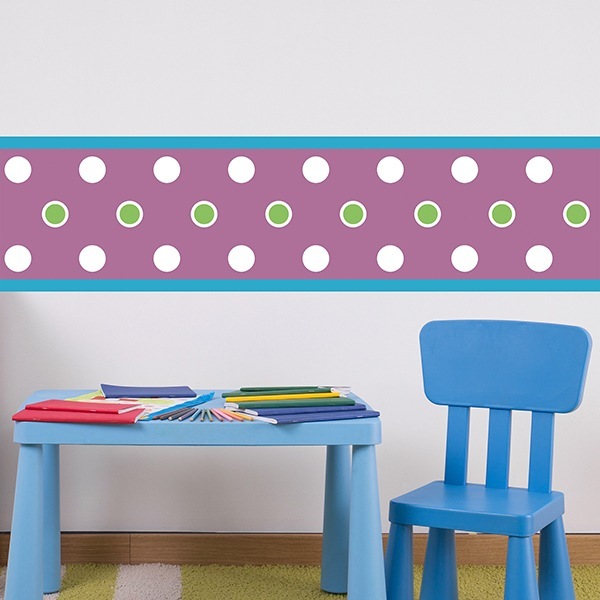 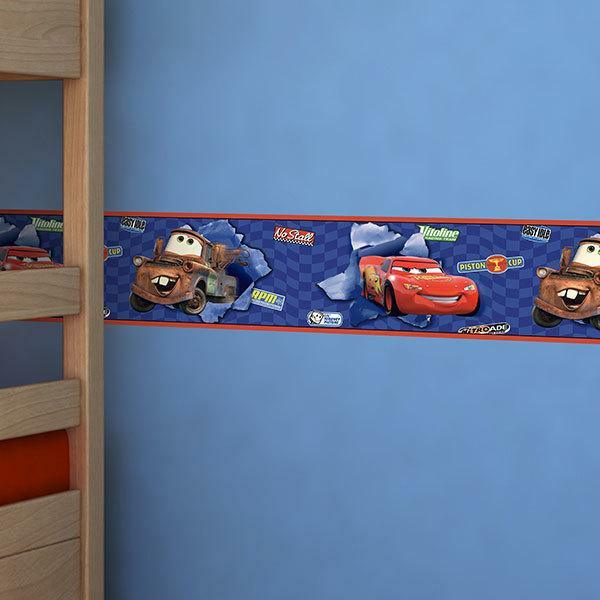 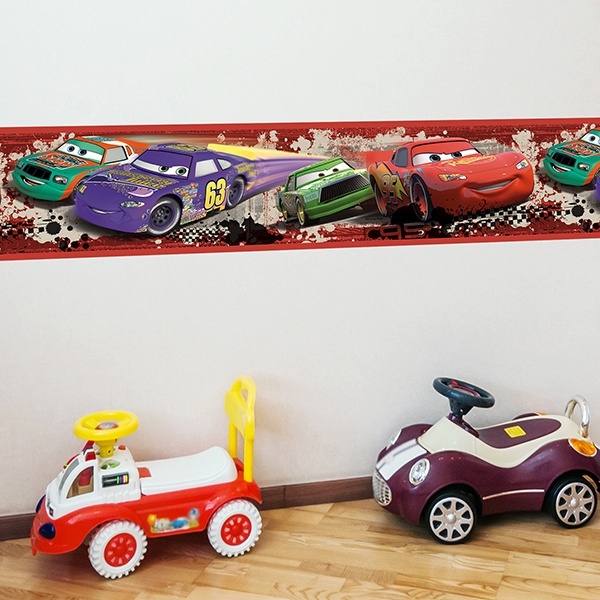 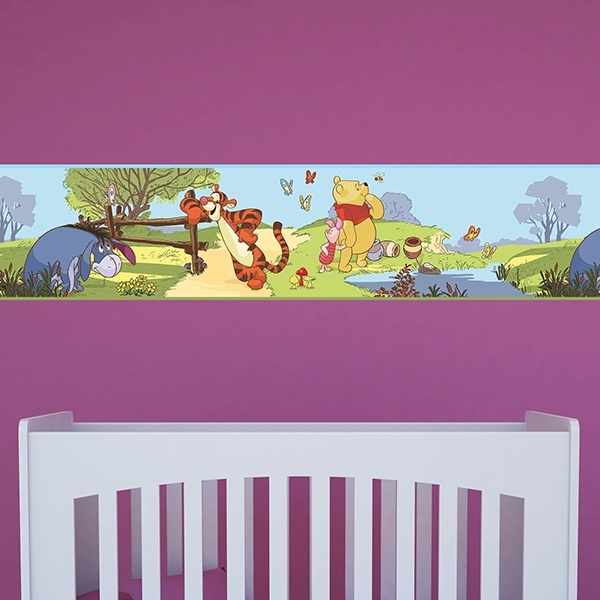 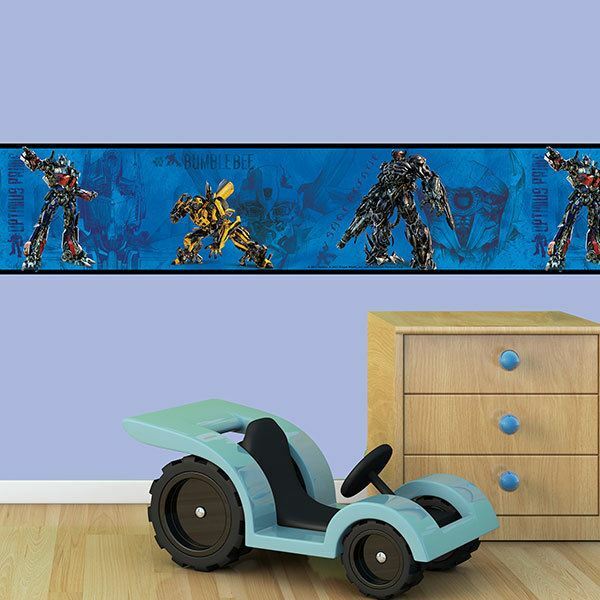 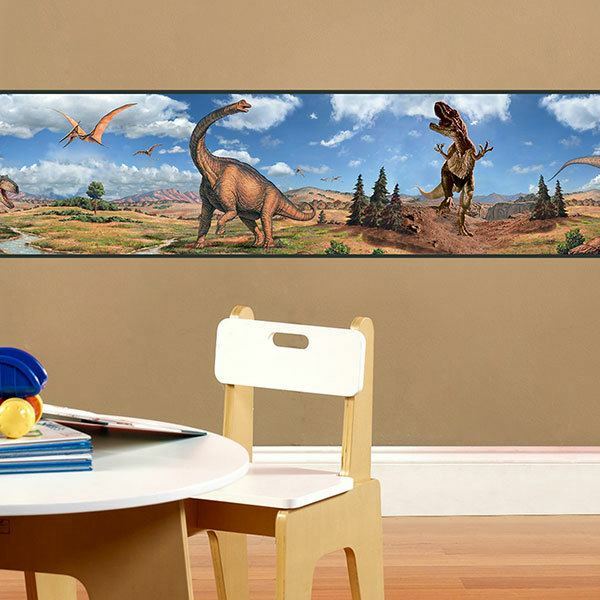 We have an extensive collection of wall stickers seamless for children's environments. 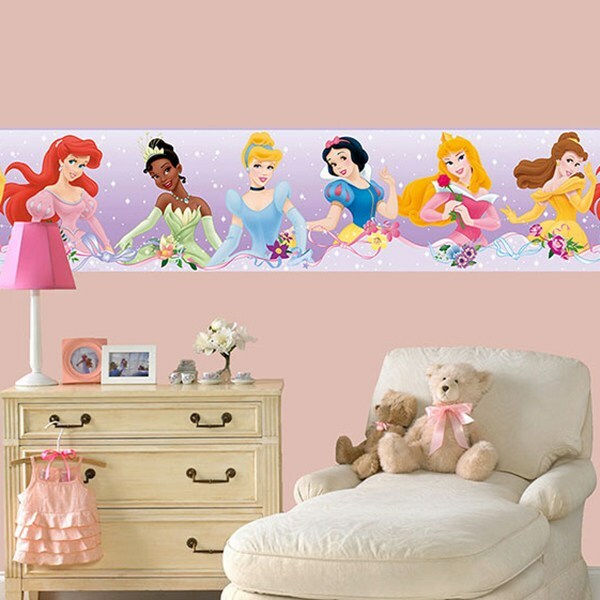 From well-known and demanded characters such as Hello Kitty, SpongeBob, Cars, Mickey Mouse, Minnie Mouse, Sesame Street, DC Comic Heroes, Tinker Bell and their friends the fairies of the hollow or Disney princesses. 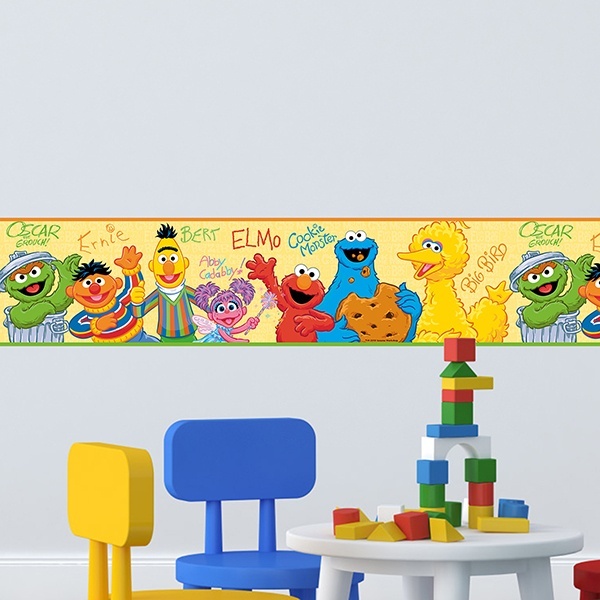 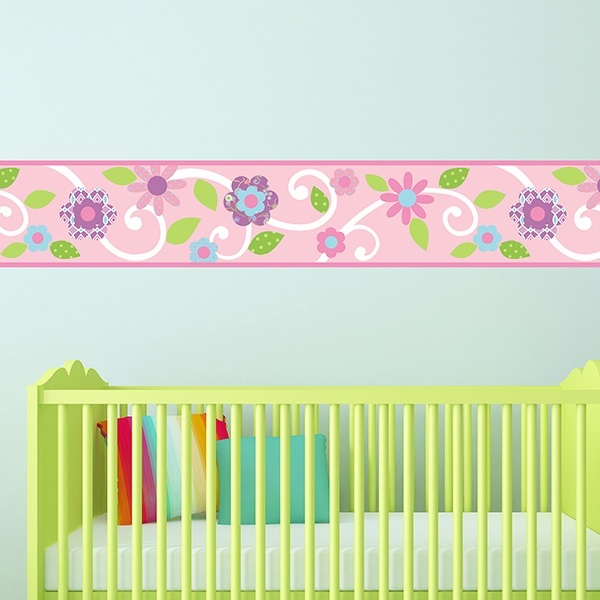 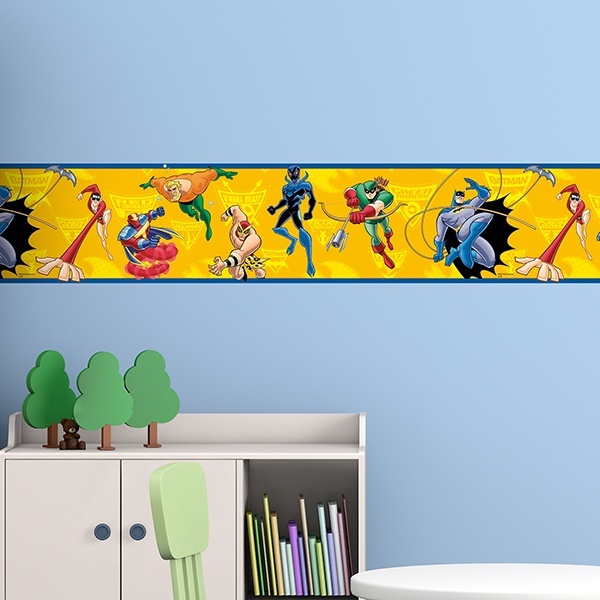 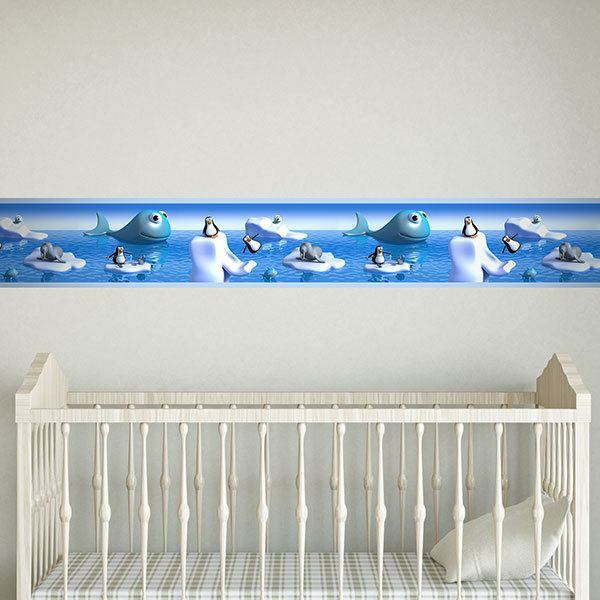 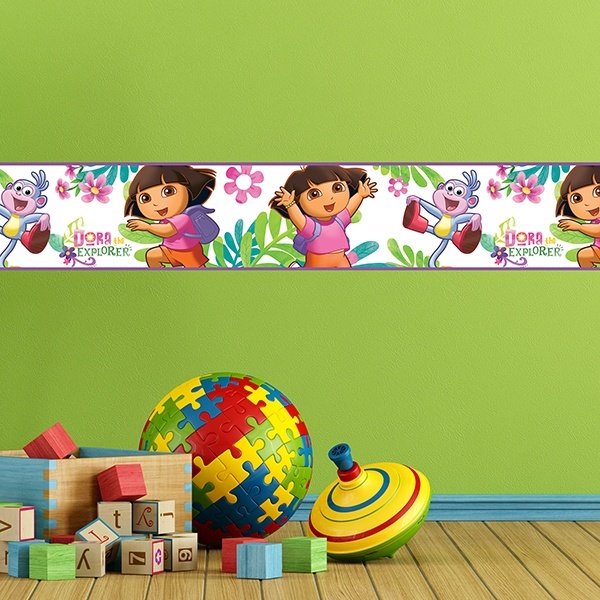 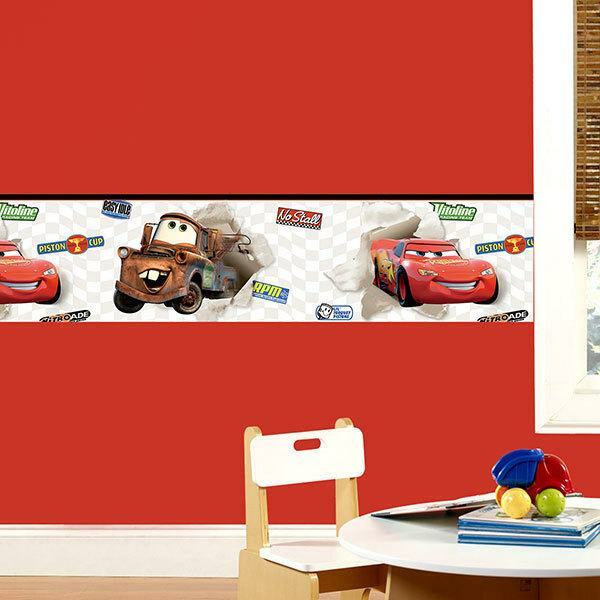 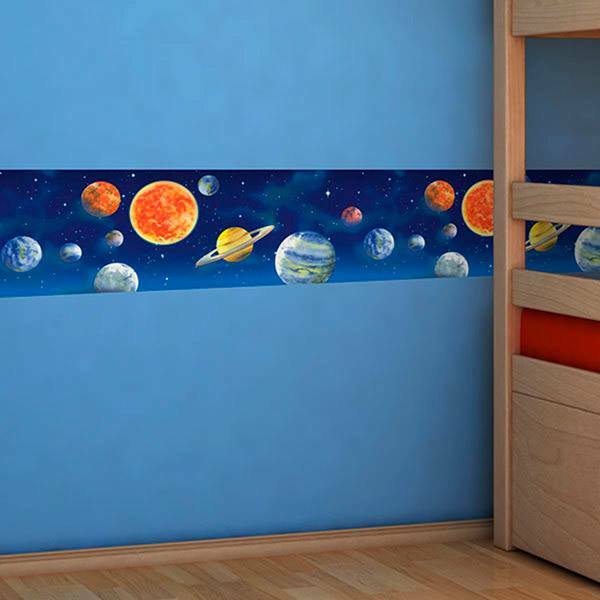 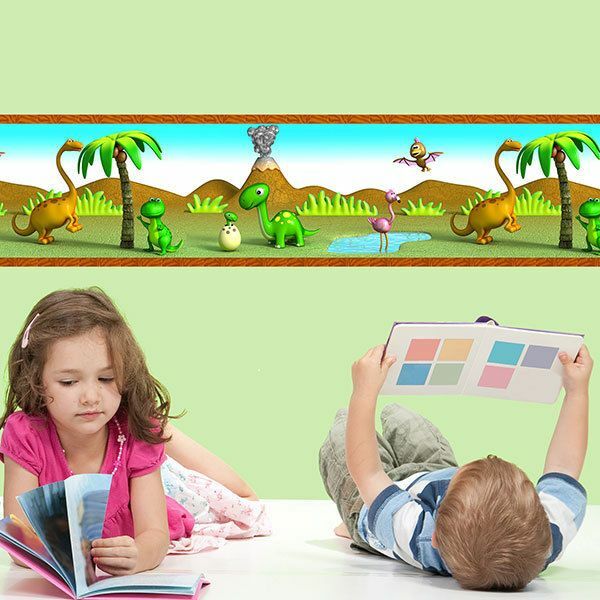 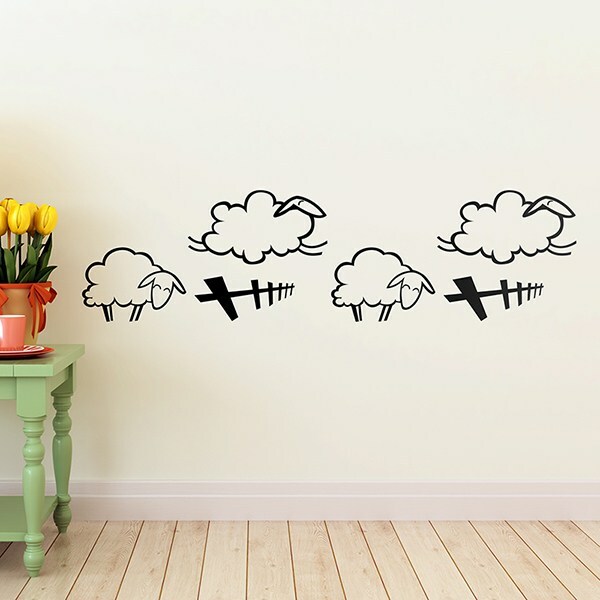 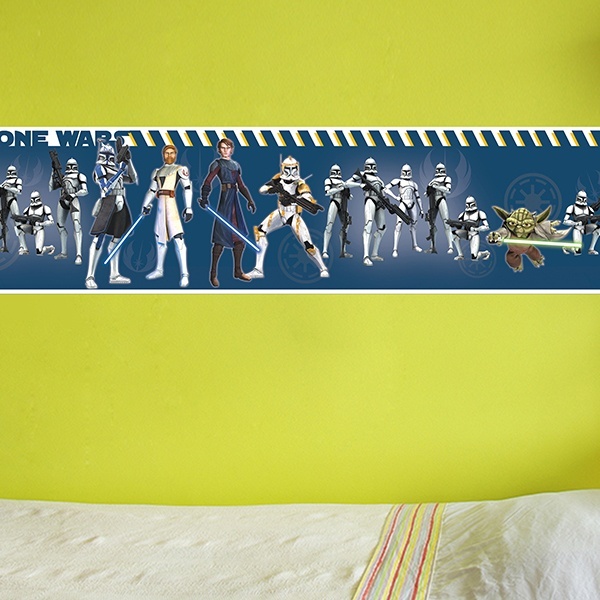 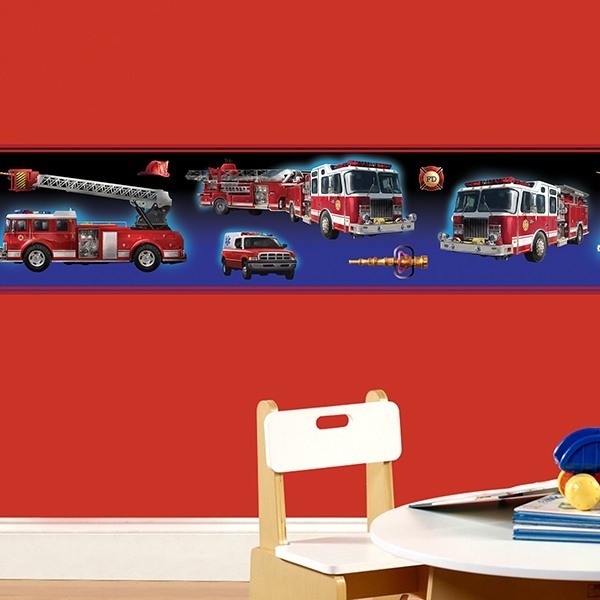 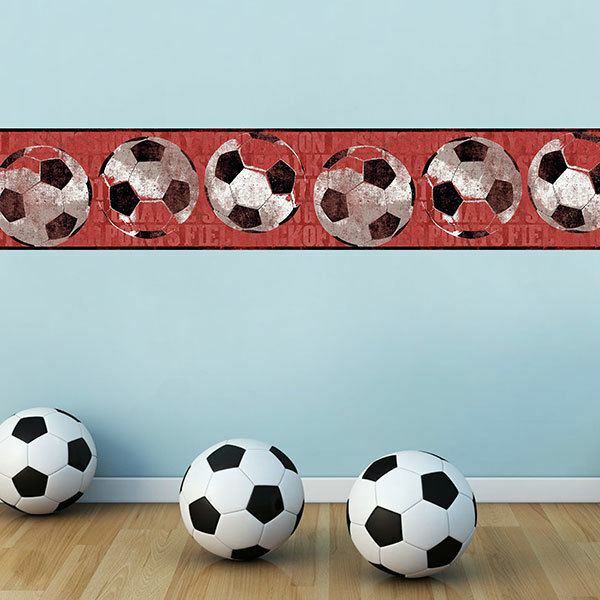 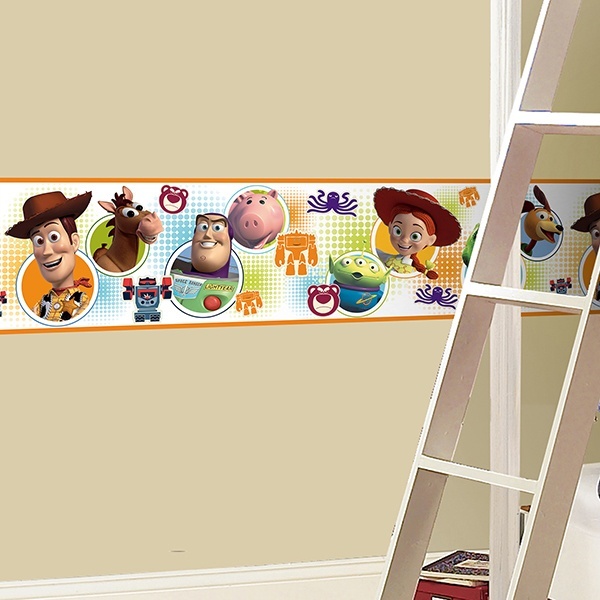 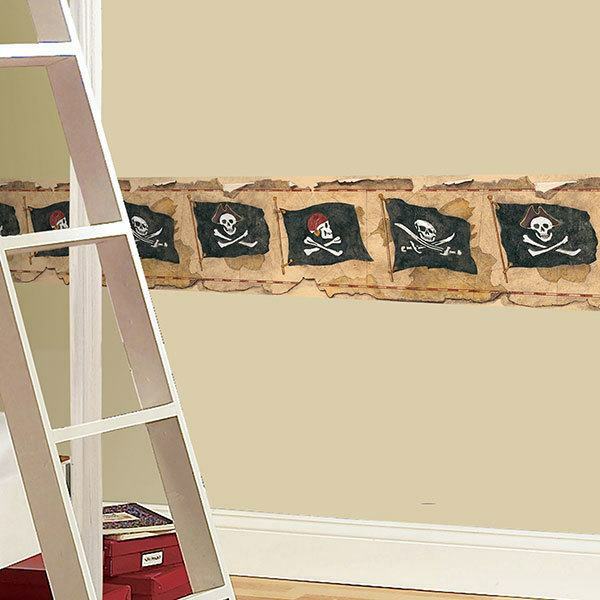 Wall stickers seamless for children's or baby's rooms. 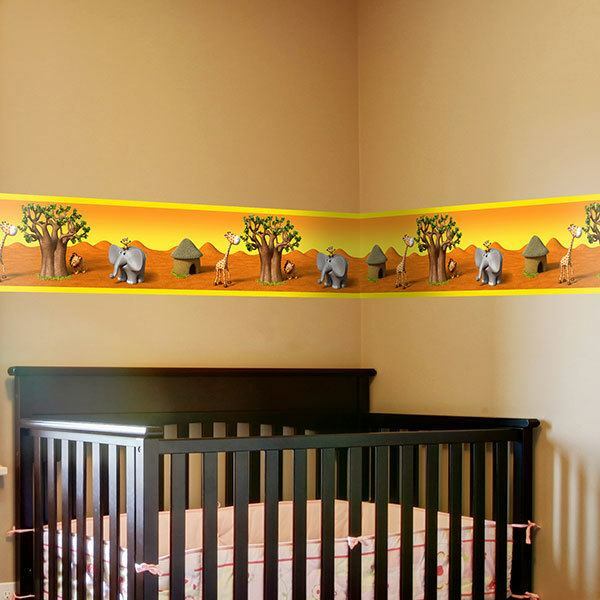 We also offer exclusive designs of the African savannah, others used to count sheep, cars or trains, marine animals or dinosaurs, farm or a precious seamless of the solar system with all the planets and the sun. 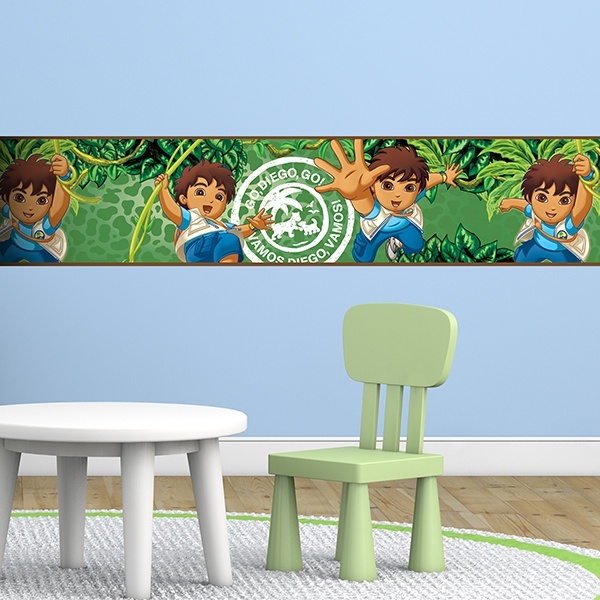 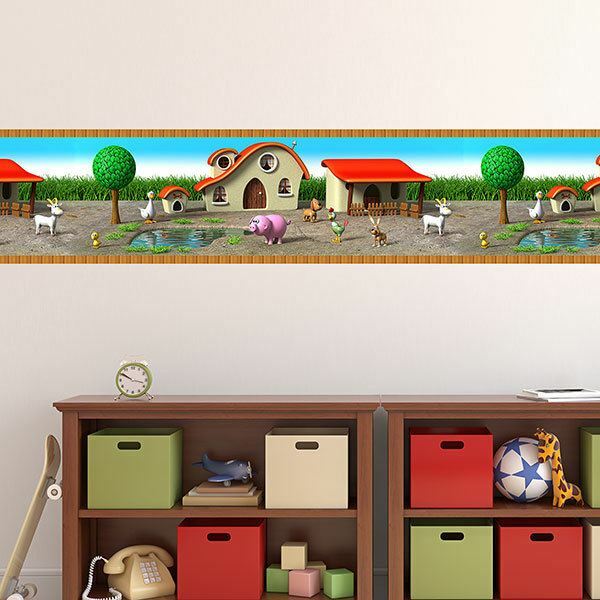 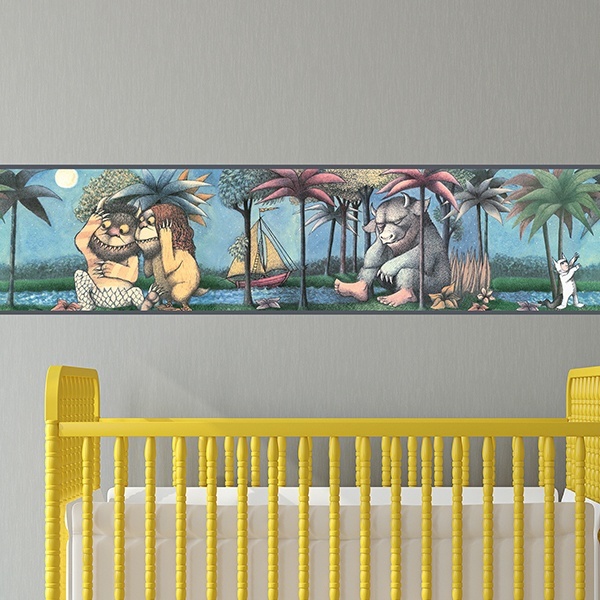 Wall Border Go Diego Go!